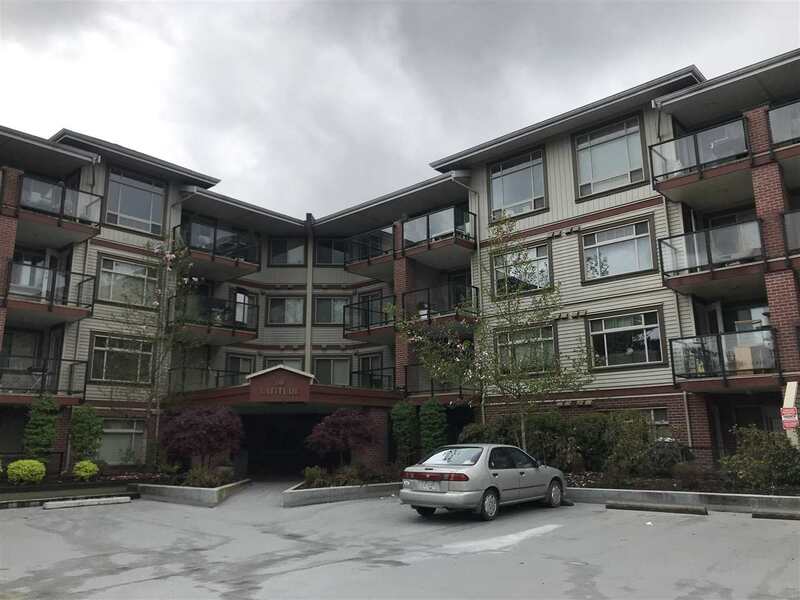 GORGEOUS 2 bedroom, 2 bathroom townhome located in VERY desirable Garrison Crossing! Great family area, with tons to do! 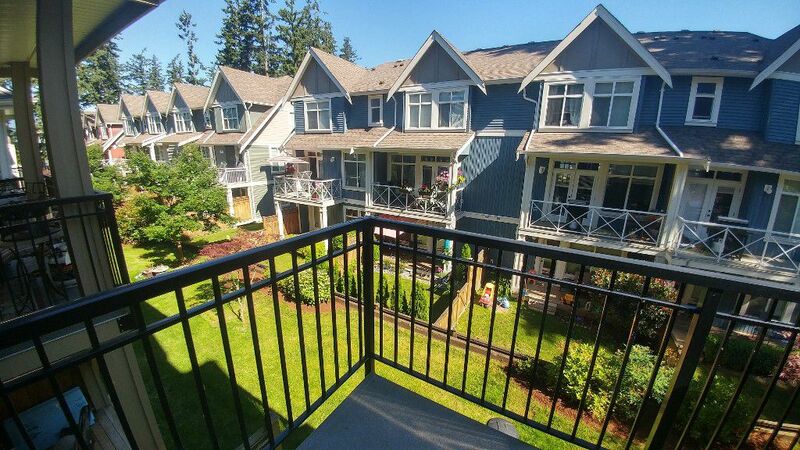 Walking distance to many shops, yoga, gym centers, take-out, Save on Foods & credit union. Quick drive to Cultus Lake. Utilities will be an additional cost. Pets welcome upon approval. Extra parking available for only $15 per month! 1 year lease required. Available NOW! Don't miss out on this beauty! Give us a call today: 604-755-4055 ext 0.